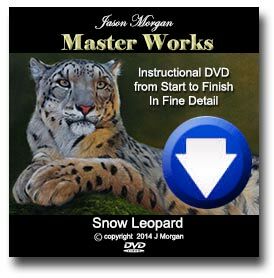 ← New Snow Leopard Painting on eBay NOW! Brand New Original Oil on eBay – Just days left! Here is my latest original, a super cute Snow Leopard – for sale right now on eBay auction with just a few days remaining. Thank you to Tambako the jaguar for the great reference photo used to create this painting. 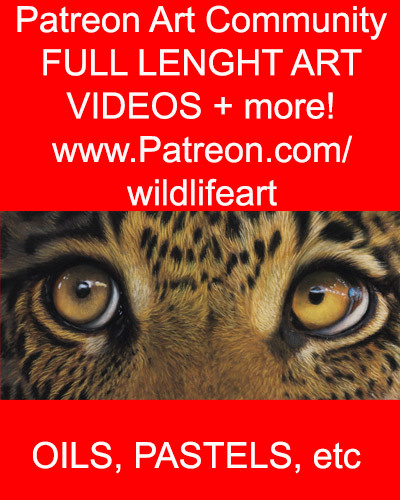 One Response to Brand New Original Oil on eBay – Just days left!